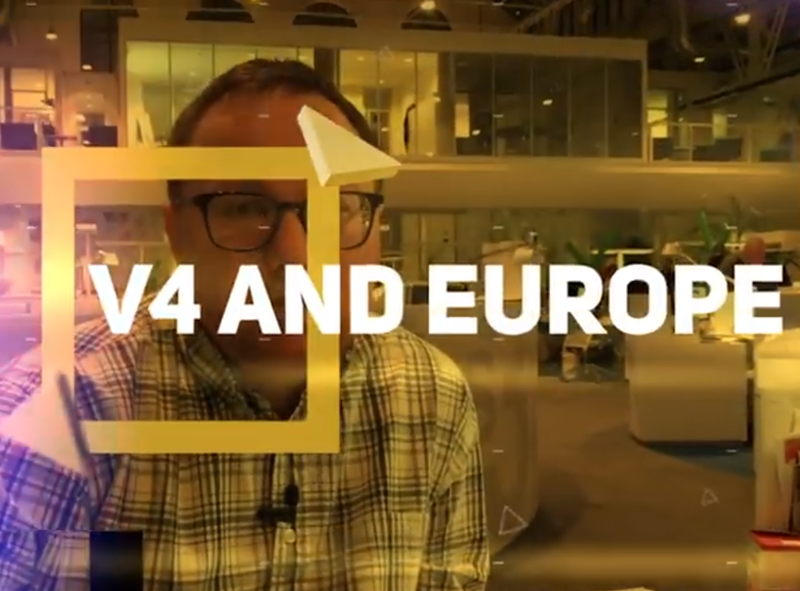 Centre for Euro-Atlantic Integration and Democracy in cooperation with Paradigma Intézet (project leader), Hospodárske noviny and Visegrad Insight has launched a new video series on #V4 policies and interests in the #EU. CEID has taken part in a project that aims to focus on the strategic position and relationship of Visegrád countries and the European Union in the frameworks of a video series. In the upcoming period we will be analyzing the potential impact of any EU-wide developments on the Visegrád (V4) region and vice versa. In cooperation with our V4 partners the videos would provide experts from all participating organizations to present a viewpoint from the particular member state’s perspective. The aim is to bring a realistic and objective image of the V4 into the public discourse by highlighting the key common issues or differences each month.